humblet: Gender Poll: let the voting begin! It's been a guessing game so far, humblet has been abashedly facing his/her back to us so the doctor can't tell if its a boy or a girl. But next week we're due for the detailed scan and so the gender WILL BE REVEALED. You can place your votes here. Everyone around me seems pretty psyched up. Is it a boy? Should I buy pink clothes and ribbons? Can I teach your kid football? But I'm pretty indifferent about the whole thing, good friends insist I'm pretty indifferent about everything. . . Seriously, my kid went through a two hour operation and survived, do you really think I care whether its hair bands or machine guns? 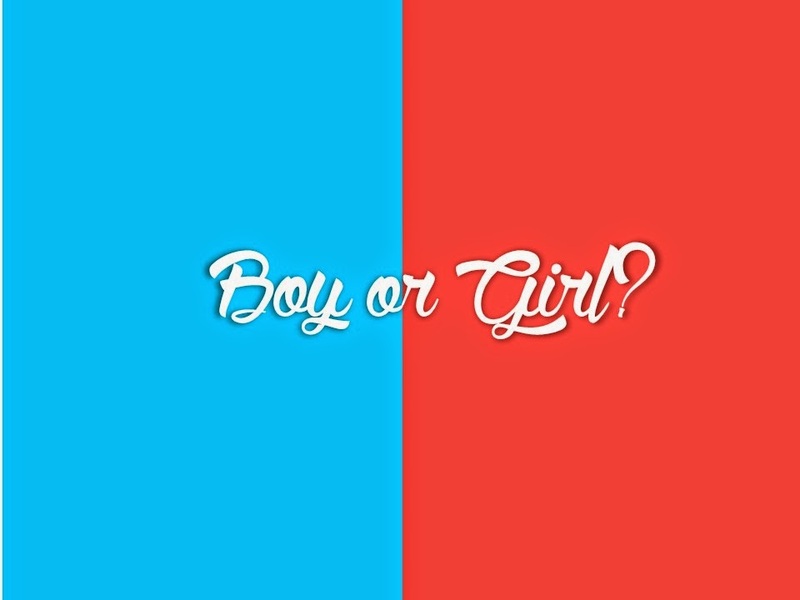 Now that the gender reveal is impending, I guess I ought to think about it more earnestly. . . Honestly, I'm rather afraid of having a daughter. This was the conclusion I gathered upon some brutal self-examination. What if my girl turns out to be just like me? I find that thought horrifying. I resisted school all the way till I was about six, screaming and clinging on to the school gate for my life, refusing to enter the compound. Another thing I vehemently rejected were girly clothing; dresses, skirts and the like. They were too delicate and impractical for a kid who loved football and climbing trees. No, I don't think for a moment that having a boy would be easy, just possibly easier by comparison to my preschool self. If humblet were a boy, I could let him run naked till his third birthday. But I might have to deal with teenage angst, computer aging and other potentially frightening issues. Whatever the case might be, I'm grateful for humblet. Quietly growing inside of me. We've decided that we will enjoy every stage in gratitude rather than spending time looking forward to future stages. We're thankful now for like flutter like movements, small weight gains and what looks like humblet giving us a fist bump during the most recent ultrasound. Do you think humblet is a boy or a girl? Tell us! We'd love to hear your thoughts.